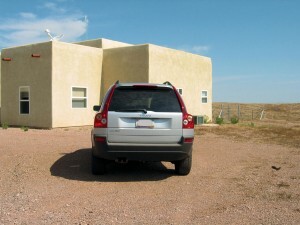 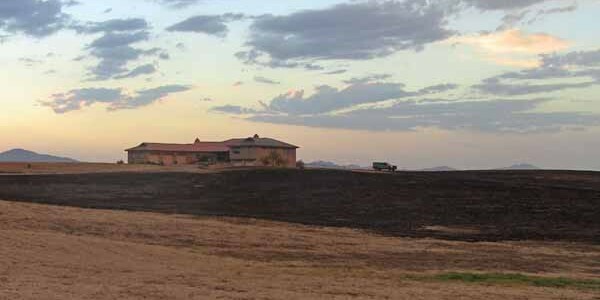 The Cienega fire swept through Star View estates in Sonoita, prompting evacuations with no time to collect belongings. Luckily the most of the occupied lots in the neighborhood had been mowed at the end of rainy season last year, so the firefighters were able to protect all the houses. This was a very scary close call. 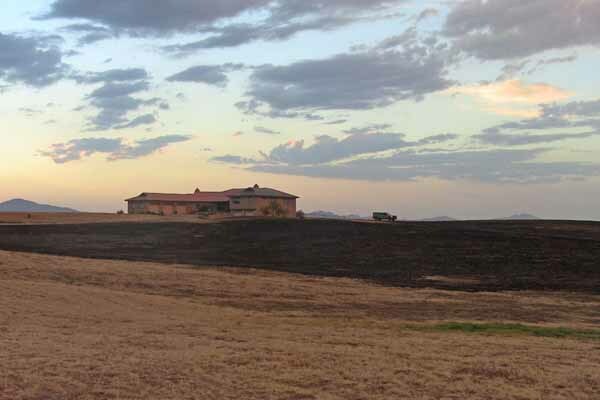 More pictures in our Sonoita Fire Gallery Page.